Gul Gotto is the Cardassian Liaison to Forever World and the Gateway Sector. Gotto is a respected officer in the Cardassian Military, having served with Legate Levat for many years. Gotto has a strong reputation for being manipulative. He is primarily self-serving, and uses his sway with Levat to get what he wants (power and carnal desires). Gotto is intelligent and powerful, but is arrogant and cocky. At times, he allows his arrogance to get the best of him, particuarly in social situations. Gotto enjoys to drink (too much) and gamble, and has an insatiable lust for women. These desires mixed with his arrogance makes for often disastrous outcomes. Although the direct liaison to Legate Levat, Gotto is considered a trouble maker in the Gateway Sector. He has a negative reputation with most people in the sector, and particularly on Forever World. 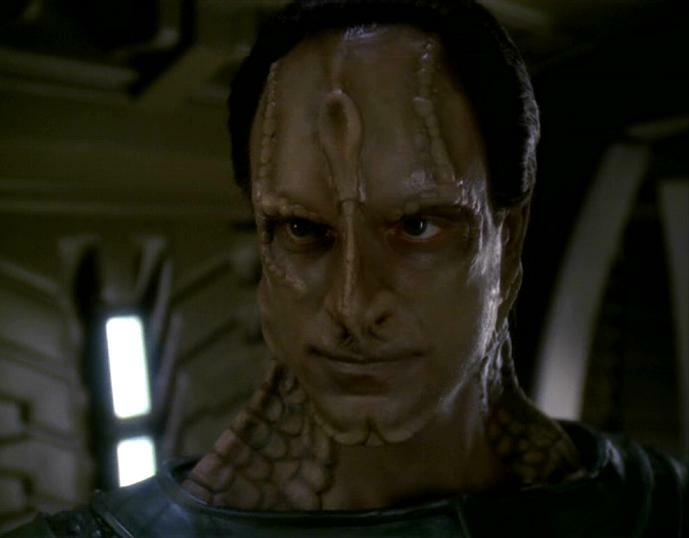 Like most Cardassians, Gotto is a racist against Bajorans and Sindareen.